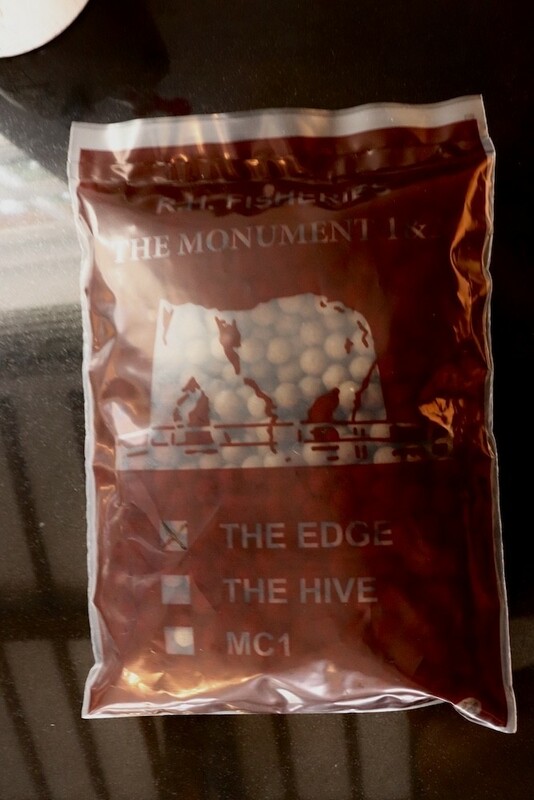 Anglers fishing the monument complex can only use our bait. 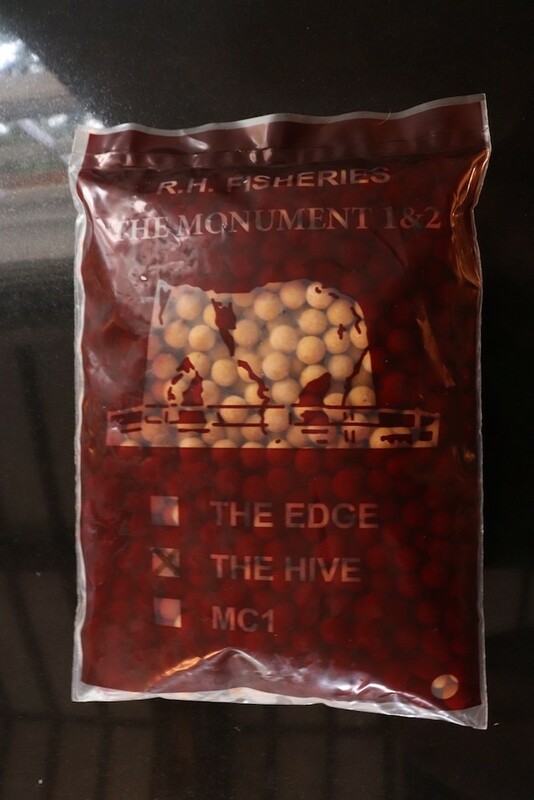 This is for the welfare of our fish, and the fisheries. 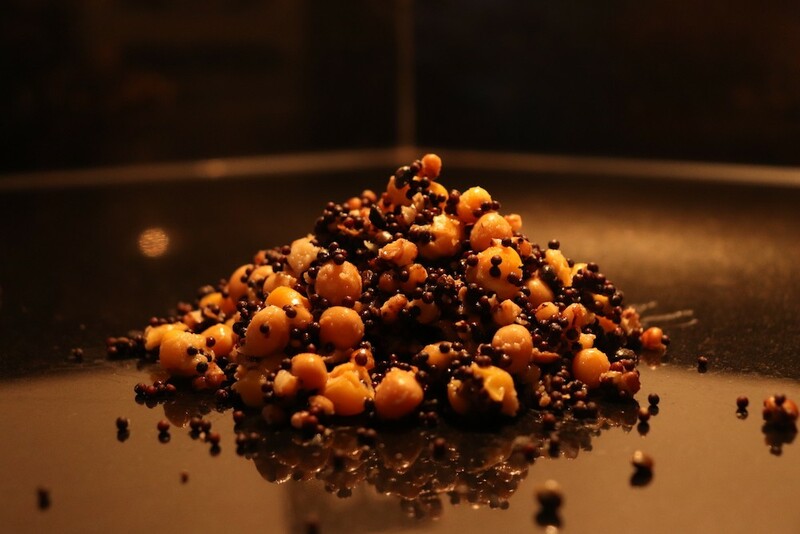 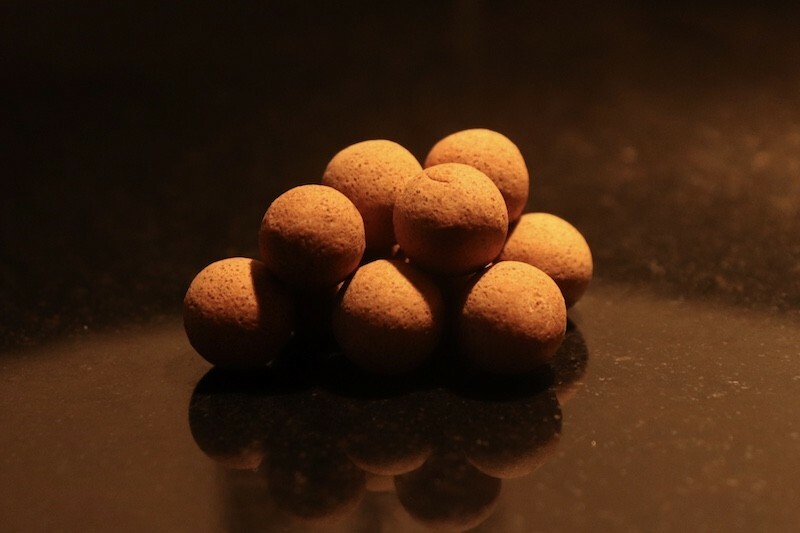 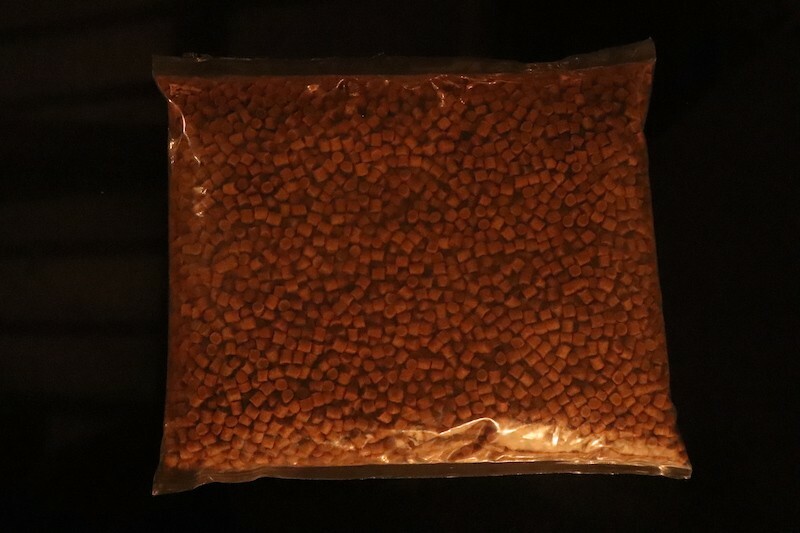 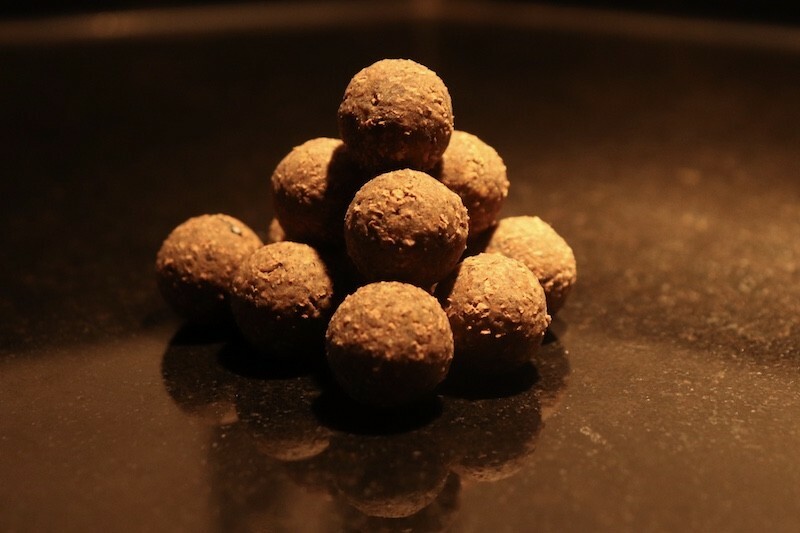 We have quality boilies made with the finest ingredients, and made to a highest quality and more importantly we know whats In them and how good they are for the fish. 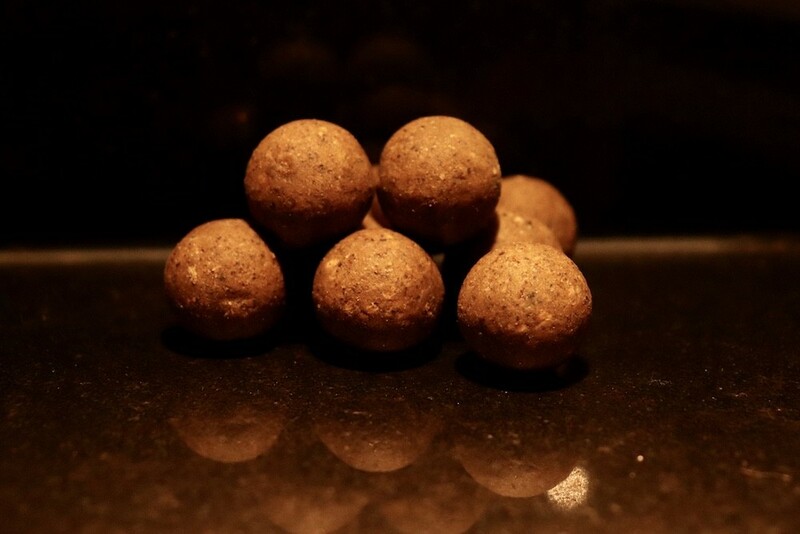 Bait can be added to your booking and collected on the day of your session. 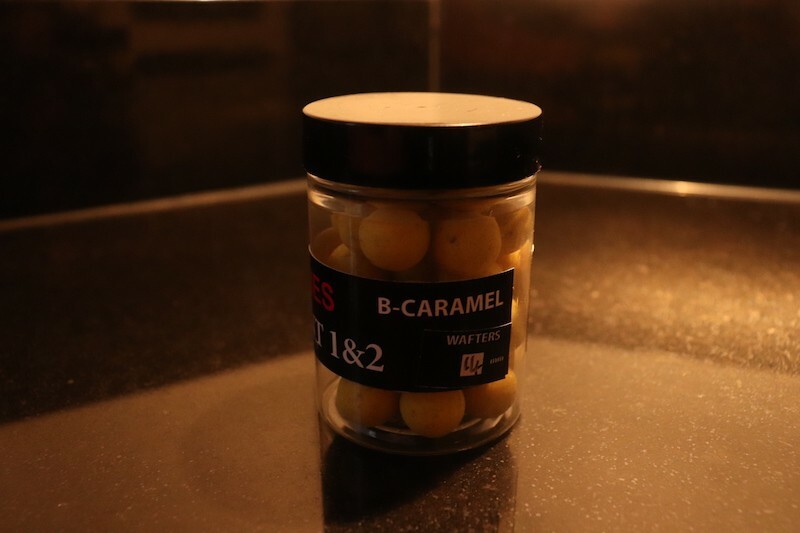 Alternatively you can just buy on the day. 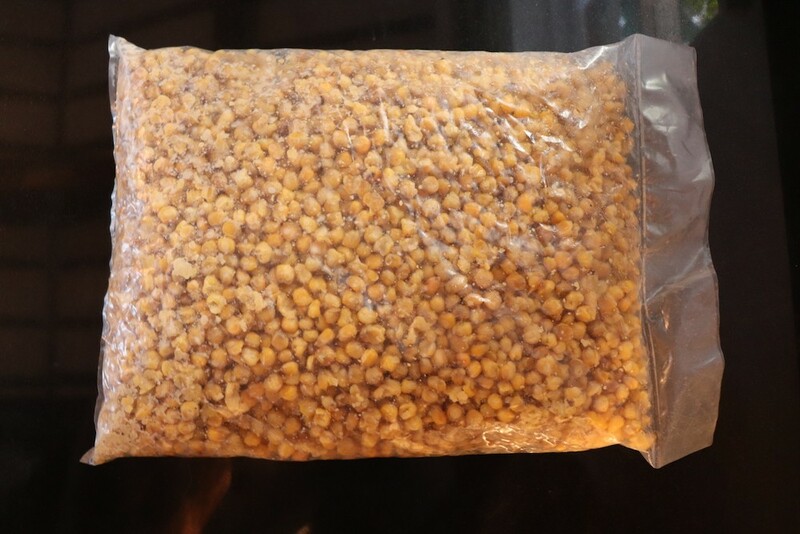 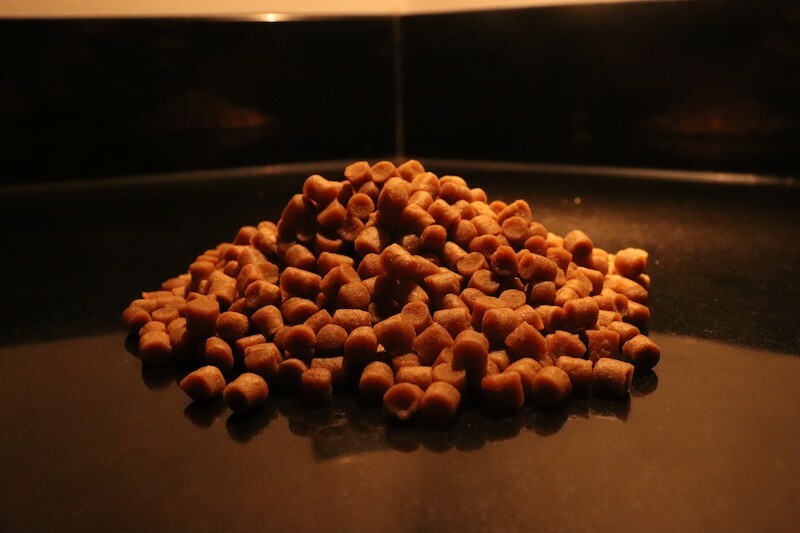 Bait orders are to be collected on the day of your session, we do not post bait orders. 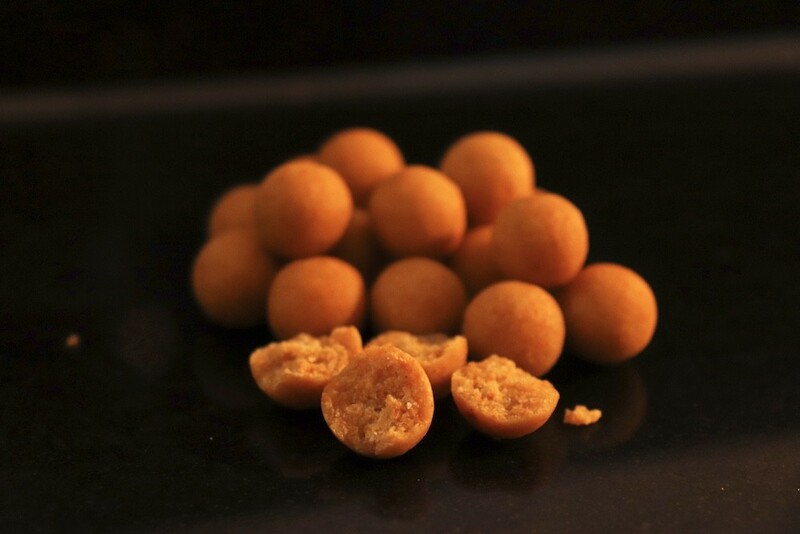 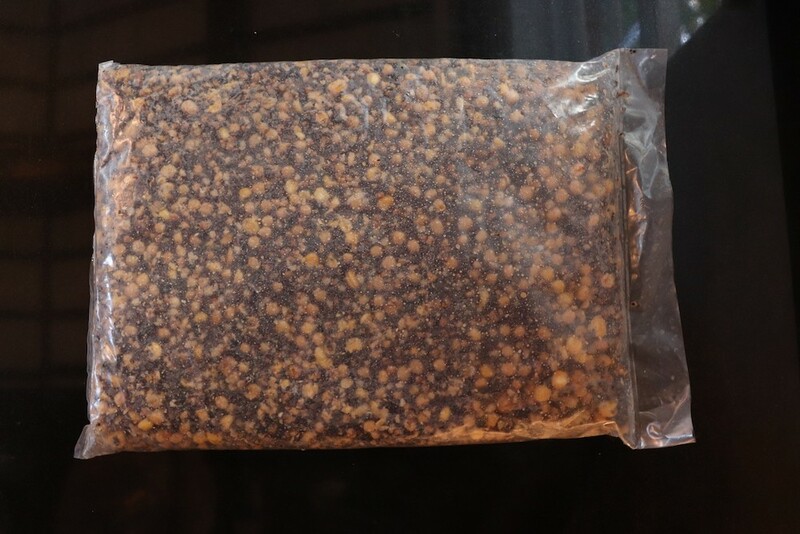 All our Boilies are freshly made every week and are only available in freezer baits. 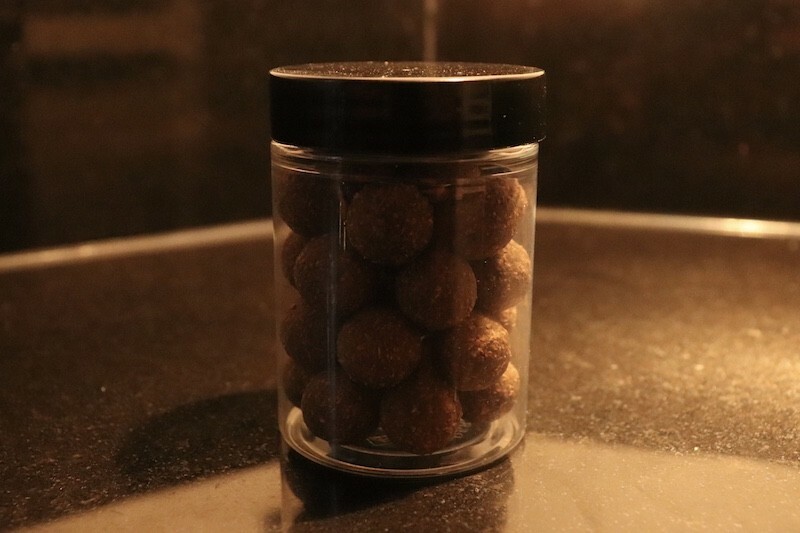 Our Particles are freshly made and kept refrigerated on site. 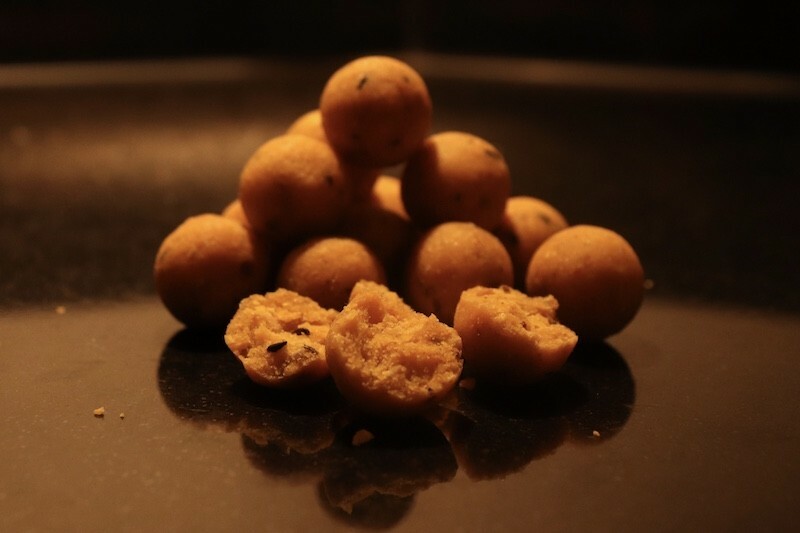 Watch this space for a New boilie coming Spring 2019 called the feed bait. 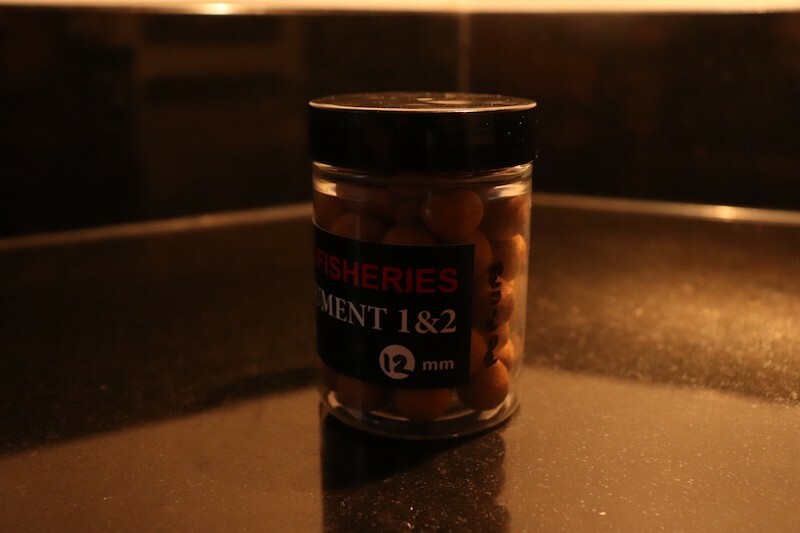 A Toffee flavoured bait that smells amazing, a proven fish catcher at the monument. 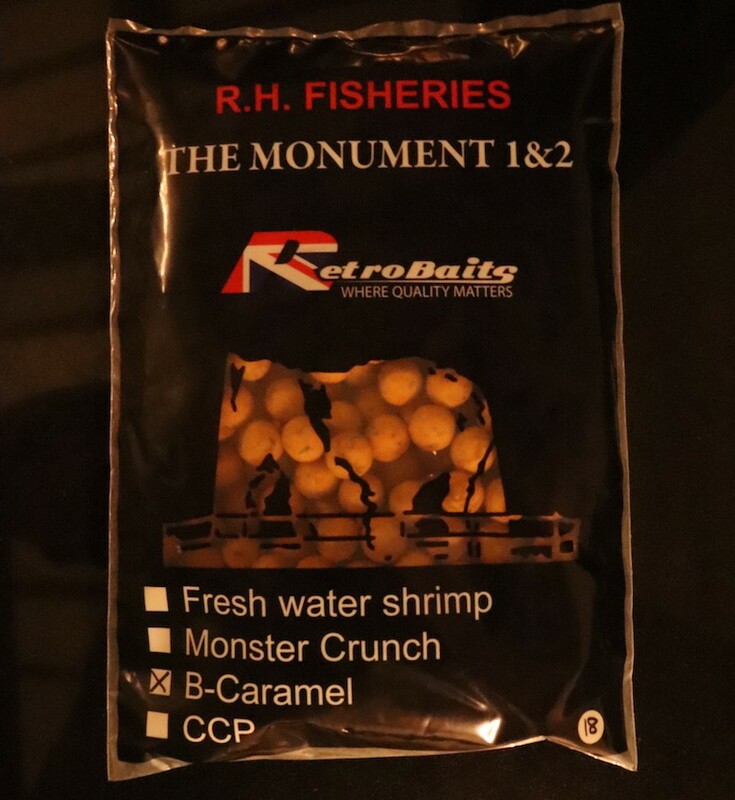 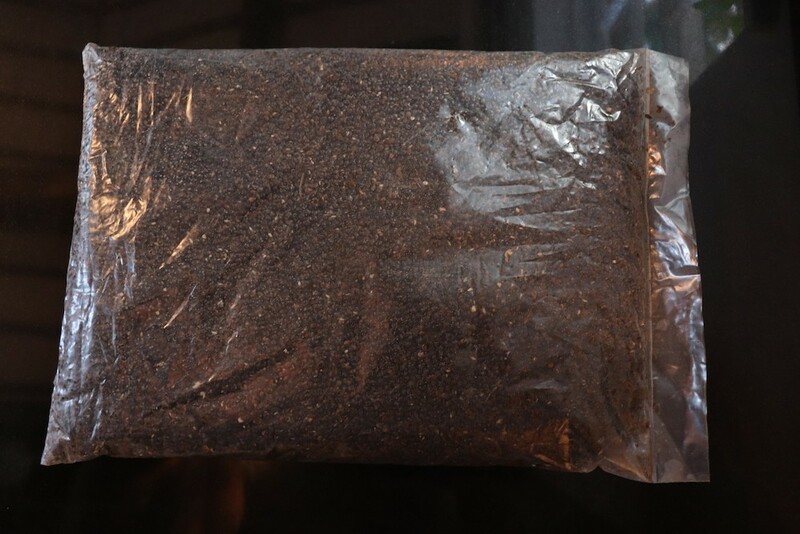 This is a exceptional bait, made from the highest grade fishmeal & boasts the best fish feed attractors we have ever used. 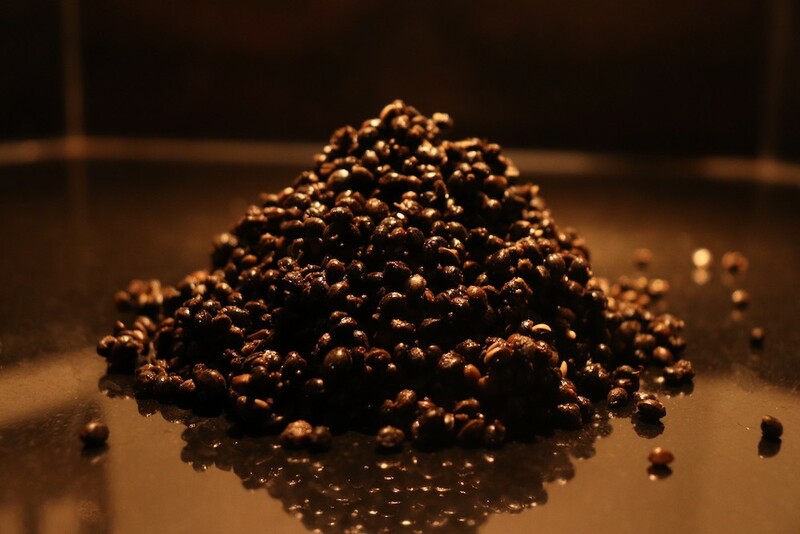 A beatiful sweet smell of Honey. 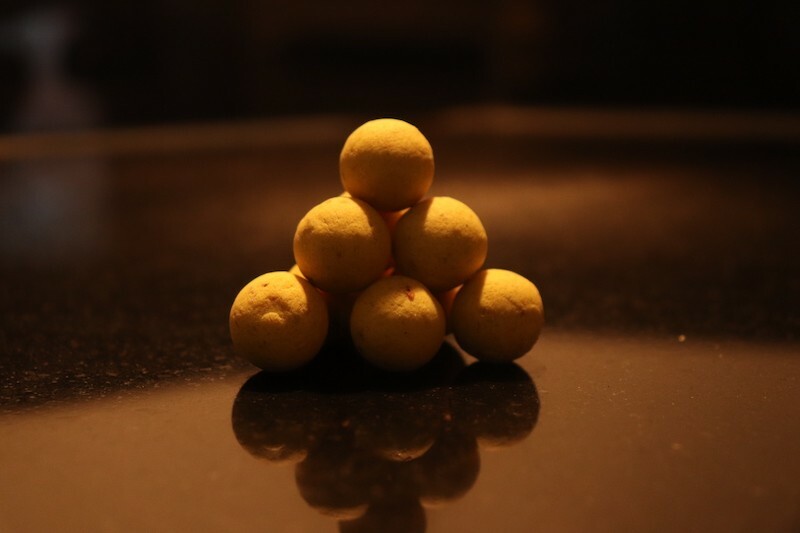 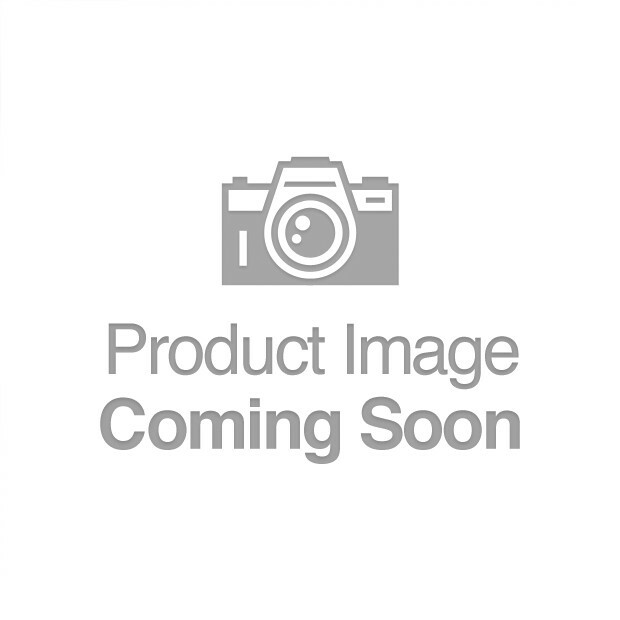 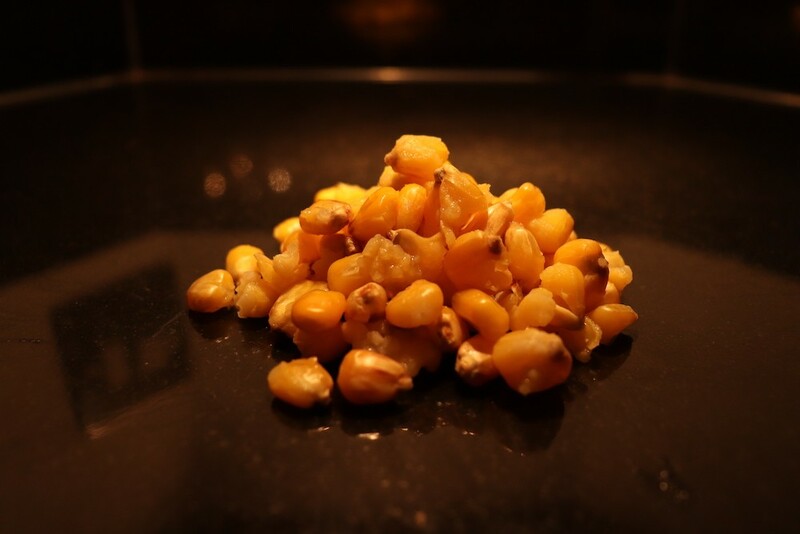 This yellow bait is made with the best quality proteins and fish feed stimulants.